Misplaced your keys? The Gigaset keeper finds them. The keeper finds all your favourite things. 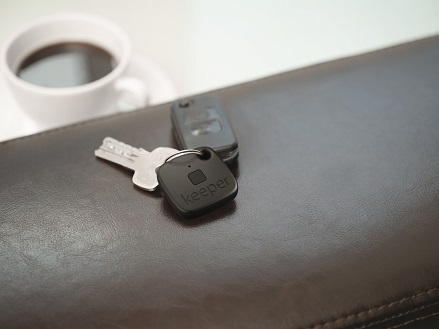 The keeper protects all of those valuable items that sometimes go missing: your keys, your bag or your smartphone. The transmitter tells you where your favourite things are – anytime and easy as pie, with the free keeper app. The keeper ensures that your favourite things never get lost – child’s play with the free keeper app. 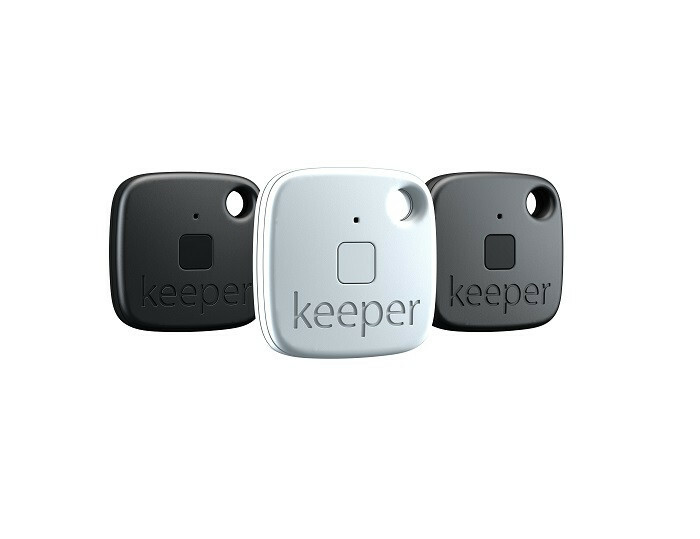 If valuable items go missing, the keeper lets you know where they are with a beep and an LED light. If you leave behind important things, the keeper app notifies you that something has been forgotten. The keeper can also find your smartphone. The keeper button makes your mobile ring. The keeper is strong and sustainable. The batteries last a long time and can simply be replaced. Wind and rain are not an issue for the keeper. The transmitter is robust and water-resistant. Simply attach the keeper to the item (e.g. key chain, bag or wallet) you would like to track. Download the free keeper App in the App Store or the Google Play Store and connect it to the keeper. This is all very straightforward thanks to the installation guide, which starts automatically after the download. Once the keeper app is installed, you can make full use of all its functions. • Find individual keeper now even easier thanks to the LED light and sound system. • Find your smartphone. Push the button on the keeper twice. • Receive push notifications when your keeper is out of range. • Receive push notification when your keeper is back in range. • Configure push notification for each keeper. My keys have disappeared without a trace: are they in my jacket pocket or have they slid under the couch? The keeper lets you know: the keeper app makes the transmitter ring and the LED light flash. This way you can track down your keys easily and quickly. The keeper app can track down all of your valuable items. But what if your smartphone goes missing? The keeper again comes to the rescue: if you press the keeper button twice, the smartphone starts ringing. This way you can retrieve all your important things in less than no time. 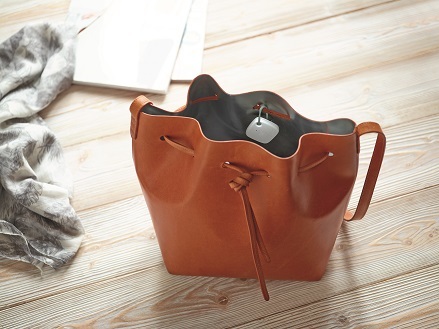 In a cafe or when travelling, it’s very easy to leave your bag behind. With the keeper, this no longer has to be the case: if your bag with the transmitter is too far away from your smartphone, the keeper app will let you know with a push message. Meaning that you’ll never leave anything behind again. iPhone 4s, iPod touch (5th Gen) or newer, with iOS 9 or higher and Android Smartphones with Bluetooth® 4.0 and Android 4.4 or higher.